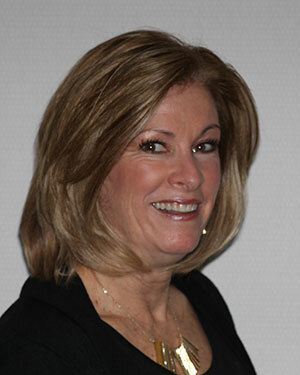 Terri is always available to help you with your insurance questions and concerns. She will be happy to help you process your claims. In addition, she is very versatile as she can schedule appointments, assist with financial arrangements and is eager to answer any questions you may have. What most people don’t know about Terri is that she is a world class shopper. Moms – if you’re into shopping … she’s your BEST resource!